Intro. Paint Like Picasso (Song). 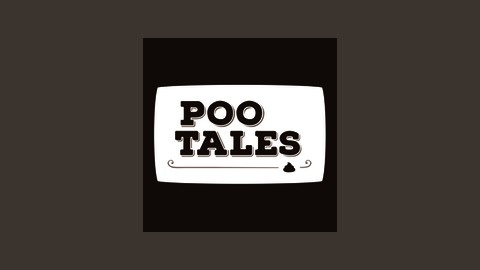 Poo Tales from The Web. Pat Charles - FMT. 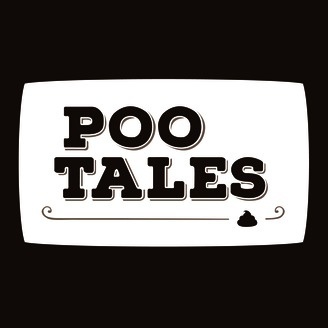 Poo Definition: Floater. Paul vs. Poo.